“Ospitalita’ Italiana – Ristoranti Italiani nel Mondo” is a worldwide project conceived by the Italian Republic’s institution Unioncamere with the support of IS.NA.R.T. and the Italian Chambers of Commerce abroad. 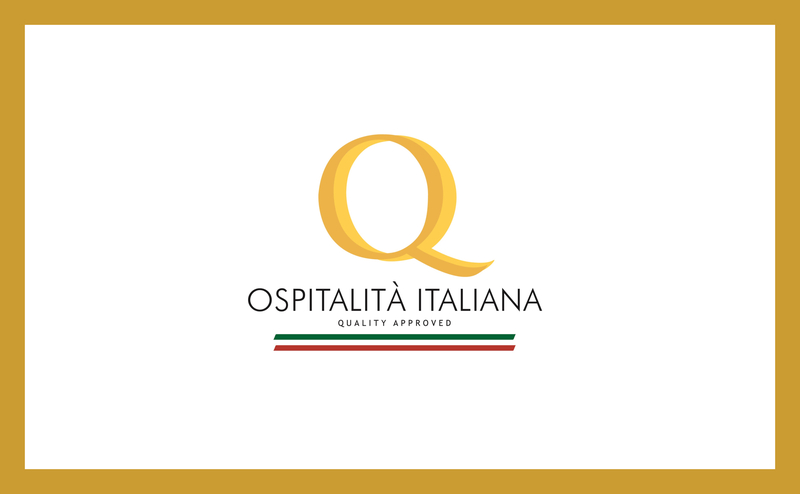 Come to join us at Conrad Hong Kong to witness the announcement of this year’s Ospitalita’ Italiana awardees. We will have the honor to have the Consul General of Italy in Hong Kong and Macao, Clemente Contestabile, the President of the Italian Chamber of Commerce, Luca Cico and the Italian Trade Commissioner, Michele Scuotto, awarding the certificate to the best Italian restaurants in Hong Kong.